Many restaurants have several windows along the parameter of the building. This is perfect for getting the attention of anyone passing or even driving by. It allows for natural lighting and even makes customers feel like the property is larger. However, these large panes of glass are an easy entry point for criminals. And even without the threat of theft, windows are very easy to vandalize at the same time of being very expensive to fix or replace. If you are concerned with smash and grab style thefts, bars over these windows are an option. These do not have to be permanent. They can fold up during hours of operation, and be utilized when the restaurant closes. A more subtle approach is to use security film. This transparent layer over the glass can be installed on any window with or without tint. The strength of the film will depend on the brand. The weakest will prevent the lasting marks of permanent ink and etching vandalism. The strongest can keep the glass from shattering after being penetrated by a bullet. Using a camera to document the inside and outside of your restaurant increases safety in several ways. When you advertise that an area is being monitored by security cameras, it disincentivizes almost every type of threat. If the camera is not enough to deter criminal activity, this precaution will provide the necessary documentation to take action once a crime does take place. Not every criminal is going to be observant enough to notice they are being filmed. Crimes like vandalism, burglary, and assault may still be committed. What is worse than not being able to stop these crimes is not being able to catch those responsible and not knowing how to stop it from happening again. Once you document how and where a crime was committed, you can begin to plan to implement new security measures. Not every restaurant has the clientele to limit themselves to credit and debit transactions exclusively. And even with such measures, a restaurant may still have to deal with cash tips. The resulting accumulation of paper money creates security risks for the restaurant, both internally and externally. For the issue of internal theft, this can largely be curbed by choosing the right POS system for your business. The right system can limit access control, and even use assigned pins to create a detailed log of cash register use. But no matter how the cash is being transferred between customers to servers, these transactions will begin to pile up. It is at this point that you need to invest in a safe. The combination should be stored as securely as your money. Make sure that combinations are monitored and not changed in an unpredictable way. 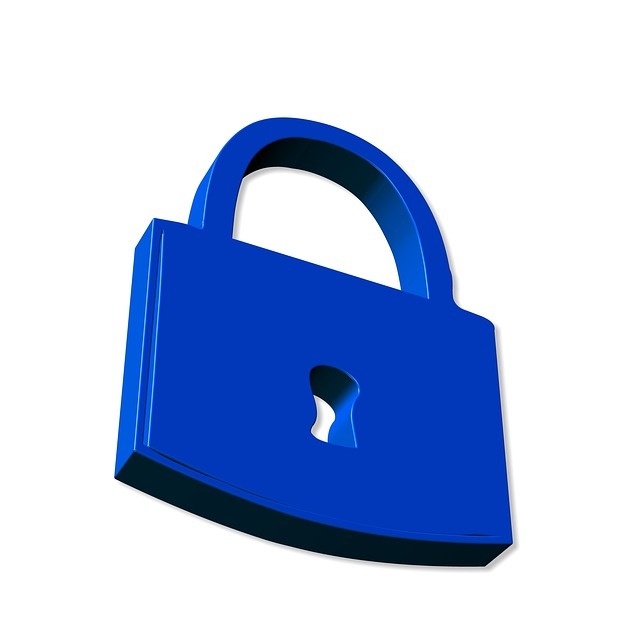 Forgetting access codes is just as likely to cause a safe lockout as an old or malfunctioning safe. In either case, it is better to call a safe locksmith than it is to ignore the issue and leave the restaurant vulnerable to theft. Besides surveillance cameras and controlling access to cash, your employees are one of the best ways to find flaws in your security. With the correct security culture, workers will be able to feel comfortable voicing their concerns. Having a clear chain of command allows any of your staff to go directly to the person that can address the vulnerability or threat they perceive. This is extremely important in the case of employee theft, where a higher-up is being reported on by a subordinate. If your workers do not know whom they can talk to, they will not talk to anyone. That does nothing for your security. Keep your employees vigilant and make sure that what they see is coming back to you. 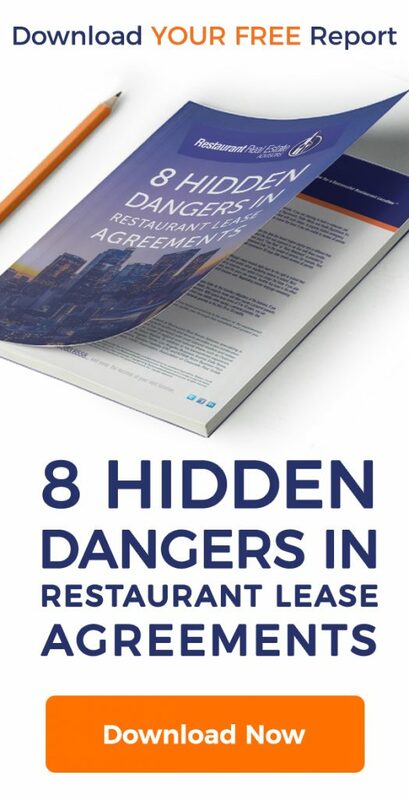 There are many things to be aware of when you are looking to for a restaurant for sale or lease. One of the things that many restaurant owners overlook when they are trying to pick the right location, are the security concerns. If security is being considered, it will often be something very surface level, such as crime rate and building history. Rarely will anyone look into the types of crimes. Just knowing if the area is more likely to have violent crime than property crime informs the restaurant owner on the types of security precautions they need. And these concerns can change as the conditions in the neighborhood change. When you have taken care of your security, then you can start focusing on the other things that matter to the financial success of your restaurant. Take care of your workers, your customers, and your building, and then you can get back to focusing on making great food.